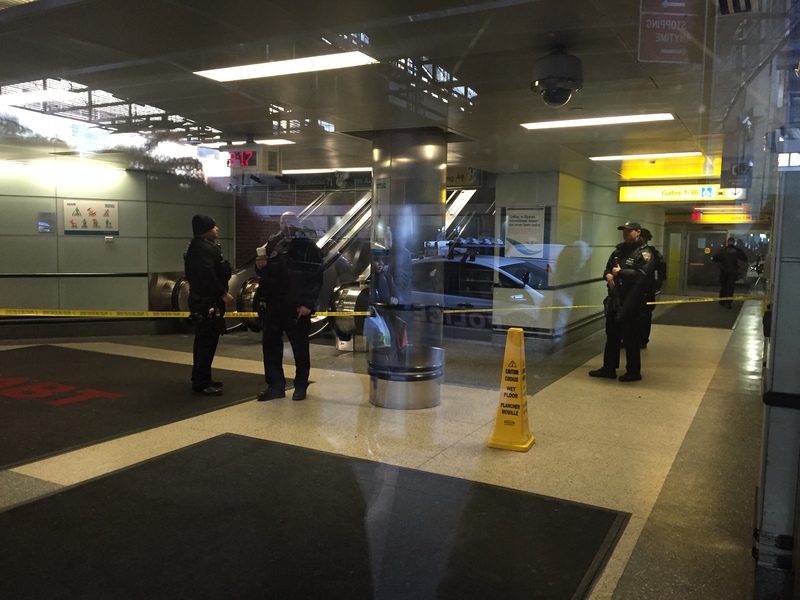 NEW YORK – A Bangladeshi man with a homemade bomb strapped to his body set off an explosion at a New York commuter hub during rush hour on Monday morning, wounding himself and three others in what New York Mayor Bill de Blasio called an attempted terrorist attack. 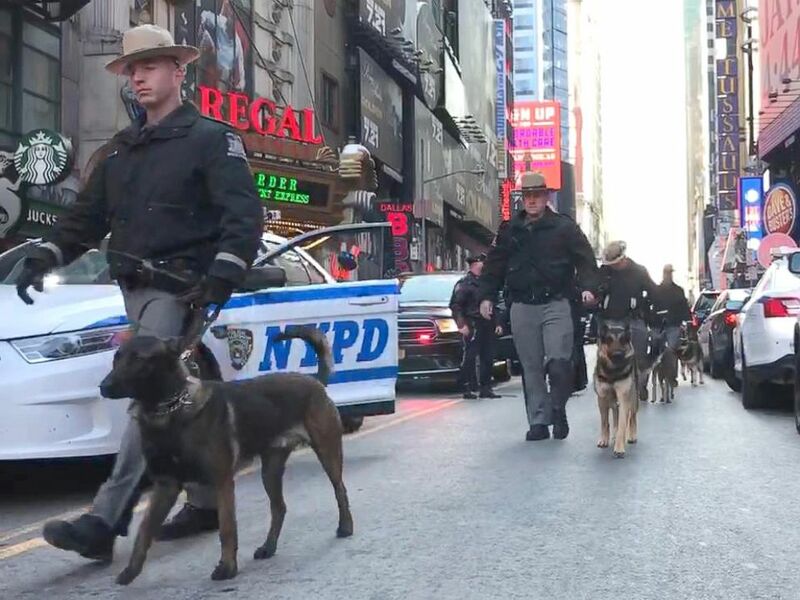 The suspect in the incident in the Times Square subway station near the Port Authority Bus Terminal was Akayed Ullah, 27, the New York Police Department commissioner said. Ullah had burns and lacerations. Three other people, including a police officer, sustained minor injuries. Cuomo told CNN the explosive in the pipe ignited, but the pipe itself did not explode. “So he wound up hurting himself, several others in the vicinity.” He said the attacker obtained information on how to make a bomb from the internet. Fox News reported that the attacker made the device at his job at an electrical company and there were no known co-conspirators. The White House said the attack underscored the need for U.S. immigration reforms. “We must protect out borders. We must ensure that individuals entering our country are not coming to do harm to our people. And we must move to a merit-based system of immigration,” White House spokeswoman Sarah Sanders told reporters at a regular news briefing. Several U.S. officials familiar with the investigation told Reuters that at this point there was no information indicating Ullah was previously known to any American spy or law enforcement agency for any connection to militants or terrorism. This did not, however, categorically rule out some such connection could be found, they said. An authoritative U.S. government source confirmed that Ullah arrived in the United States seven years ago on a visa authorizing his entry due to the U.S. presence of family members. 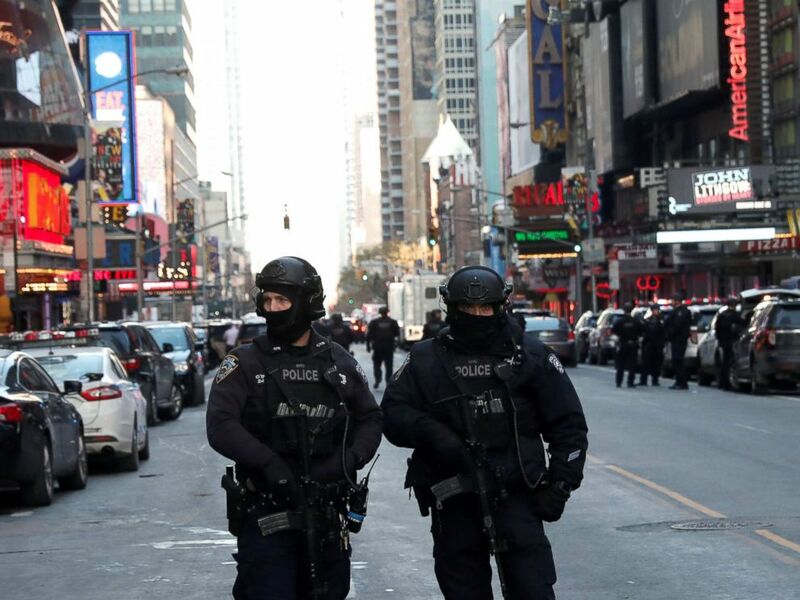 New York City was a target, said John Miller, deputy police commissioner of intelligence and counterterrorism. He cited the attacks of Sept. 11, 2001, which killed more than 2,750 people in New York and nearly 3,000 people in all; and the 1993 World Trade Center bombing, which killed six people. A pro-Islamic State media group, Maqdisi Media, portrayed the attempted terror attack as a response to U.S. President Donald Trump’s recognition on Wednesday of Jerusalem as Israel’s capital, according to the SITE Intelligence Group. SITE tracks and analyzes online activity by extremist groups. However, CNN, citing a law enforcement source, reported that Ullah told investigators recent Israeli actions in Gaza were the reason he carried out the attack. 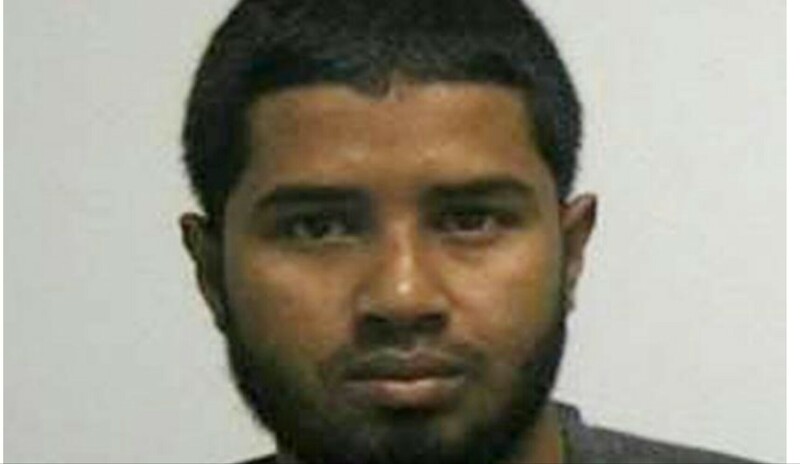 The incident occurred less than two months after an Uzbek immigrant killed eight people by speeding down a New York City bike path in a rental truck, in an attack for which Islamic State claimed responsibility. In September 2016, a man injured 31 people when he set off a homemade bomb in New York’s Chelsea neighborhood. 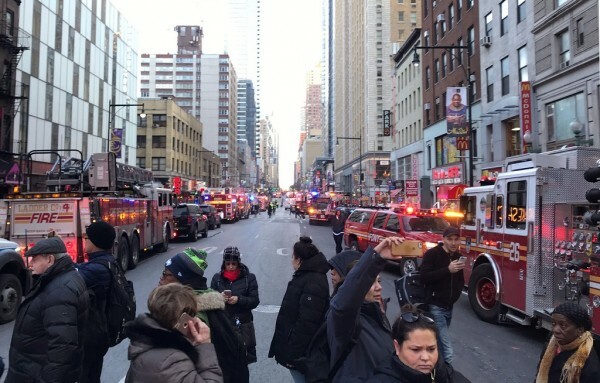 The bus terminal was temporarily closed and a large swath of midtown Manhattan was closed to traffic. Subway travel was disrupted but later returned to normal. Alicja Wlodkowski, a Pennsylvania resident in New York for the day, was sitting in a restaurant in the bus terminal. 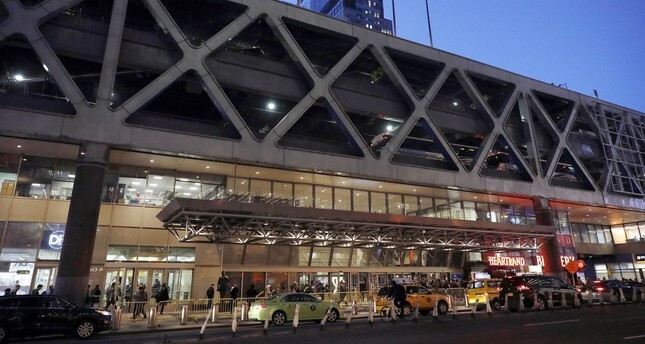 The bus terminal is adjacent to and above the subway station’s western section. A long, narrow underground tunnel connects that part of the station to its eastern section, and is used by thousands of commuters during rush hour. Buskers and other entertainers at entrances to the tunnel often draw crowds. Technology and energy stocks gained in afternoon trading, helping Wall Street shake off uncertainties following the explosion.